We’re about a month away from the Daytona 500. It’s time for a mid off-season checkup on three drivers we follow in NASCAR’s top series. But one of our Missouri drivers will be running at Daytona January 30-31, three weeks before the 500. Joplin’s Jamie McMurray will return to defend his championship in the Daytona 24-hour race at the end of the month. 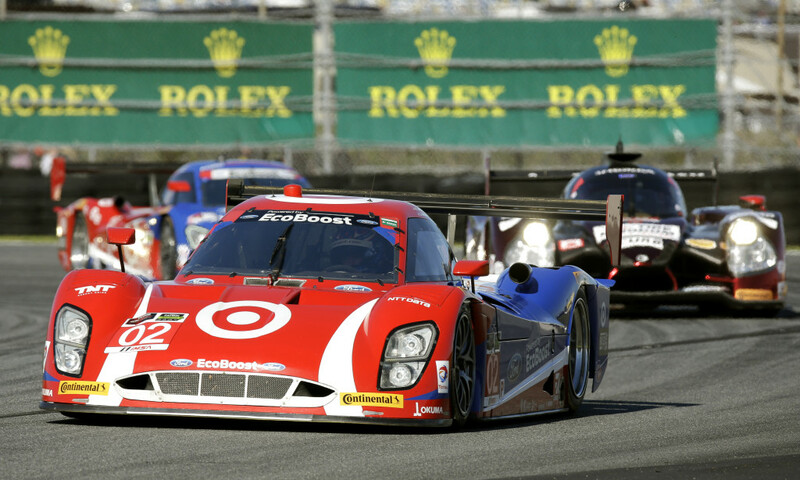 He’ll be back in the Ganassi Ford Prototype class car, teaming again with fellow NASCAR driver Kyle Larson and Indianapolis 500 winners Scott Dixon and Tony Kanaan. Larson is McMurray’s teammate on Ganassi’s NASCAR Cup team. McMurray, A. J. Foyt, and Mario Andretti are the only drivers to win both the Daytona 24-Hours and the Daytona 500. He’s also one of three drivers to win the Daytona 500 and NASCAR’s Brickyard 400 at Indianapolis in the same year (Dale Jarrett did it in 1996 and Jimmie Johnson in 2006).The Daytona 500 will be run February 21. McMurray made the NASCAR championship chase field for the first time last year. Columbia’s Carl Edwards will start the NASCAR Cup season with a new crew chief—Dave Rogers, who moves over from Denny Hamlin’s team to replace Darian Grubb. The shift surprises Rogers, who chiefed for Kyle Busch for five years before running Hamlin’s team last year. Grubb guided Edwards deep into the championship chase in 2015. Edwards finished fifth. Rogers has an impressive record in his seven years as a crew chief in the Cup series. 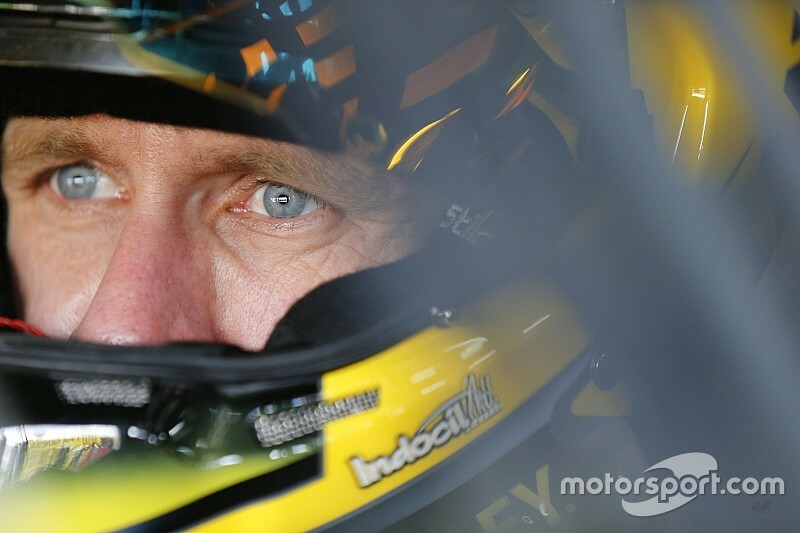 His drivers have finished in the top ten in almost half of his 230 races as a chief. They have fifteen wins and seventy-six top fives. He takes over a team that has two All-Pro pit crew members. NASCAR pit crew members named front tire changer Clay Dowell and rear tire carrier Matt Ver Meer the best at their jobs last year. Clint Bowyer, the Emporia, Kansas native who has a place to play at the Lake of the Ozarks, will be with a new team in 2016 but he’ll be driving with familiar colors and a familiar number. Five-Hour Energy Drink is staying with him as he moves to HSCOTT Motorsports for a year before he settles in at Stewart-Haas Racing in 2017. Bowyer had driven the 15-car for Michael Waltrip Racing, which has closed its doors at the end of last season. But he’ll keep that number in 2016. He’ll replace Tony Stewart at SHR next year after Stewart retires. He drove a Toyota for MWR but will switch to Chevrolet for HSCOTT and stick with Chevrolet at SHR. Bowyer made the sixteen-car Chase for the Championship field in 2015 but a series of penalties after the first race of the ten-race championship run left him out of contention. He finished second in the chase in 2012. (INDYCAR)—IndyCar is preparing for a longer season in 2016 than in 2015. The first race In that series is the St. Petersburg Grand Prix in Florida March 13. (FORMULA 1)—Formula One will start its 2016 season with the Australian Grand Prix March 20. (That’s about Australia’s equivalent of our October). This entry was posted in Sports by Bob Priddy. Bookmark the permalink.